Cage The Elephant Will Release New Song On Thursday - GENRE IS DEAD! 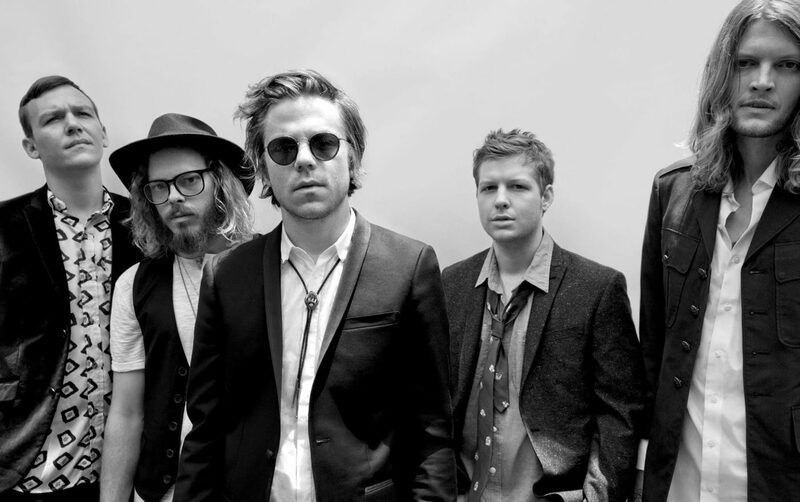 ack in November, Cage the Elephant revealed they finished their fifth studio album. Now, the band is ready to share what they’ve been working on. Cage the Elephant announced on Twitter that they’ll release their new single “Ready To Let Go” from their forthcoming LP this Thursday (Jan. 31). They also posted a brief teaser to give us a taste of what’s to come. The upcoming album will be the follow up to 2015’s Tell Me I’m Pretty. Their latest release is their 2017 acoustic live album, Unpeeled. Ashley Perez is a freelance music journalist based in Chicago. Her work has appeared on AXS, The Crypt 1331, Chicago Innerview, New City, The Millions, and Reality-Comics. She also runs her own music blog at Radio Not Found. Some of her favorite bands include Nirvana, The Cure, Muse, Marilyn Manson, and Green Day. Pingback:Cage The Elephant Announce New LP 'Social Cues' And Share New Single 'Ready To Let Go' - GENRE IS DEAD!